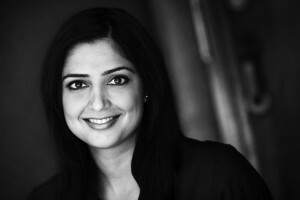 Roopy Toor is an independent mortgage broker focusing on providing customized mortgage solutions to best meet the needs of her clients. She currently serves clients in Vancouver, Squamish, Whistler and Pemberton. Roopy specializes in good night’s sleeps, firm handshakes and peace of mind knowing that your dream home is closer than you think. She knows that not one size fits all. Her affiliation with the Verico group of Canada’s top mortgage professionals means that her clients gain a competitive edge along with access to more than 50 lenders, including names you can trust. Roopy is passionate about people. Her clients are her business, and it shows. Each client receives her complete attention, support and guidance from inquiry to completion. Roopy is a former director and active member of the Squamish Chamber of Commerce. She lives in her hometown of Squamish with her husband and beloved dog, Tanner. So go ahead, start packing. She’ll do the rest.